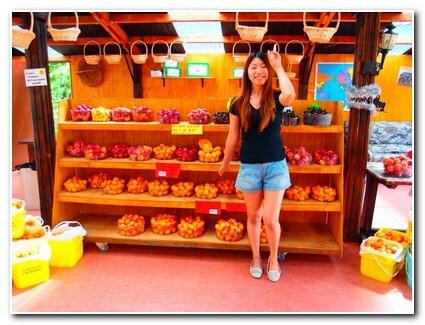 Glenvale Orchard – Dam Good Fruit! On your arrival at the big red barn you will be greeted by our friendly stuff who are fluent in both english and mandarin. 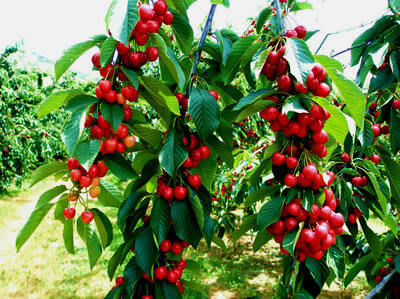 Glenvale Orchard and Dam Good Fruit grow 18 varieties of cherries including the white varieties which are available from early December until late February. 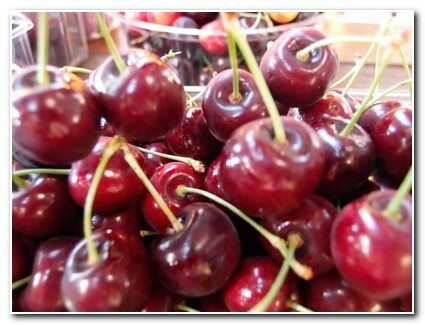 Glenvale cherries are renowned for being delicious in flavour. We only use totally organic fertiliser so you can be assured no nasty fungisides are used on our export grade cherries. We also grow apricots, peaches, plums, nectarines, peacharines, strawberries, raspberries and boysenberries which are tree ripened, picked daily and mouth-watering. The red barn is open 7 days a week from 8am – 6pm and located 56km from Queenstown, 50km from Wanaka and 3km from Cromwell. If you are unable to make it to the orchard Dam Good Fruit also has outlets in Arrowtown, Wanaka and Frankton which are open 7 Days from early December through to March. 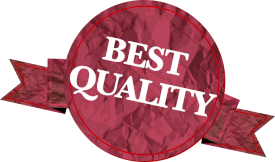 Quality and taste is our speciality – we don’t export, we keep the best for you!